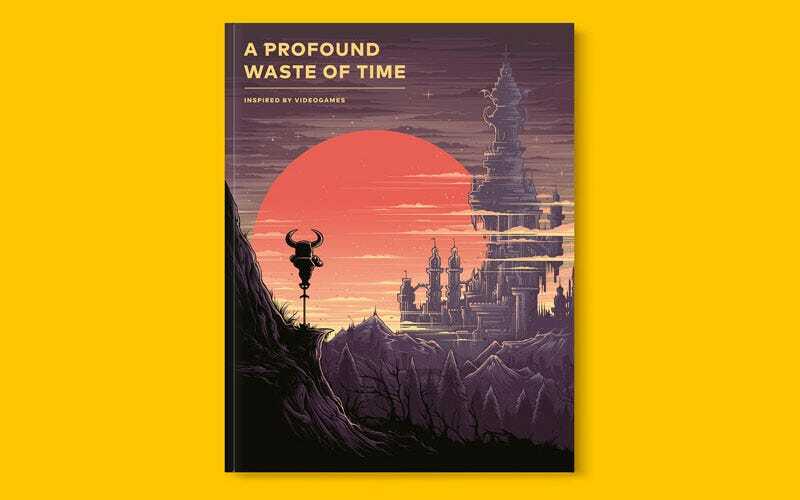 A Profound Waste of Time is a new games magazine that “plays host to a rich variety of voices from inside and outside the videogame industry”. Which means the first issue features pieces by folks like Undertale’s Toby Fox and Life is Strange’s Ashly Burch alongside some very nice illustrations. The mag was actually Kickstarted back in 2016, but has doubled in size since its original brief, hence the delay. The first issue also features a story by Vlambeer’s Rami Ismail, as well as an interview with Shovel Knight’s Yacht Club Games.